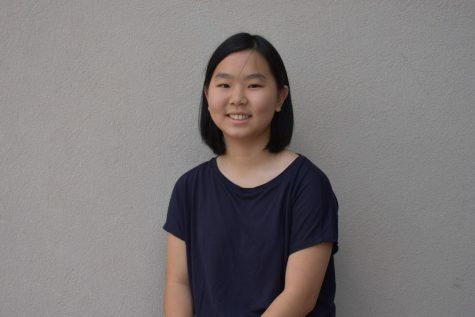 Emma Kim is a freshman entering her first year on The Trinity Voice as a staff writer for the News department. In her free time, she can be found drawing, having strange conversations with her friends or attempting to clean her room. Contact at [email protected].